Cloud Storage Gateway is an ideal product to use when a customer wants to move large amount of data into cloud or out of cloud. It can extend customer's on-premises storage into cloud and have unlimited capacity. 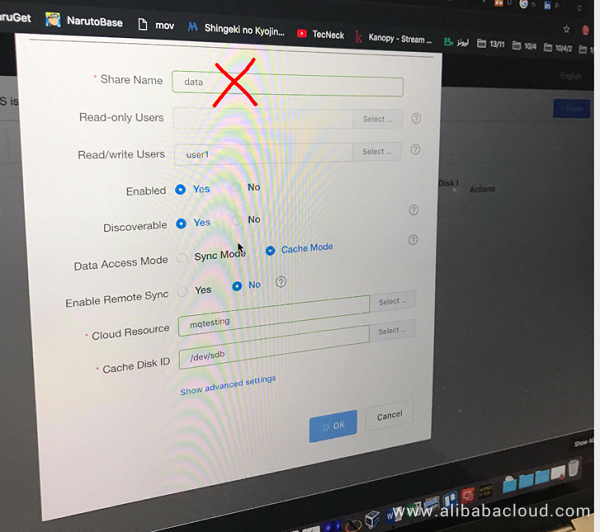 Cloud Storage Gateway is not suitable for concurrent read and write applications, and is not for transaction systems and databases. various options available encourage the use of tools , rather than writing manual work.